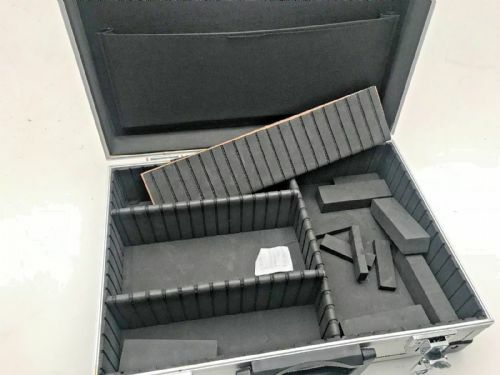 Aluminium camera case with dividers in very good condition. 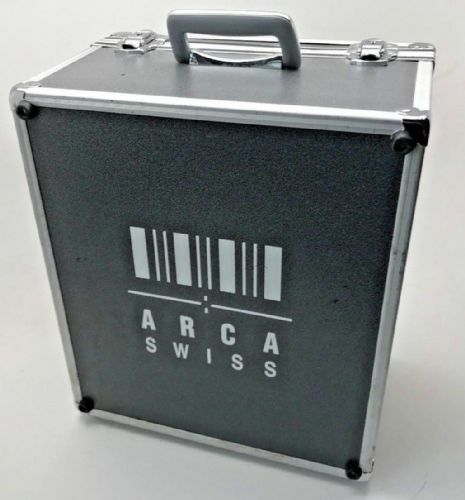 Arcs Swiss 6x9 architectural camera outfit case in very good condition but with a small tear in the lid liner foam, covered by tape but would glue back in place. 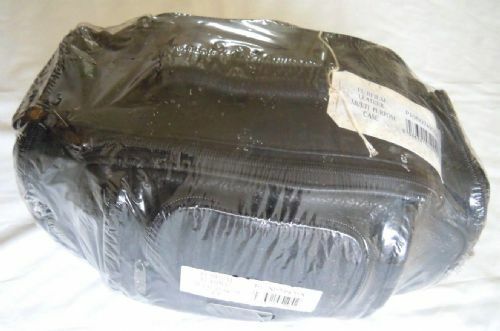 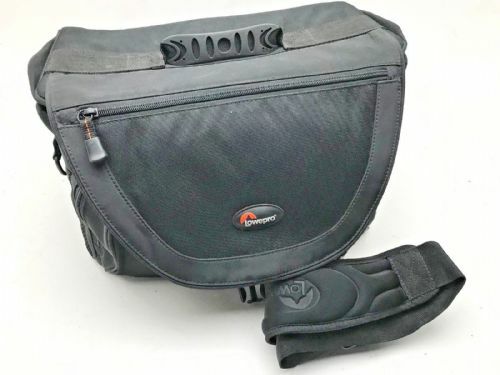 BELLINGHAM BAG 445 BLACK WITH TAN TRIM IT IS IN GOOD CONDITION. 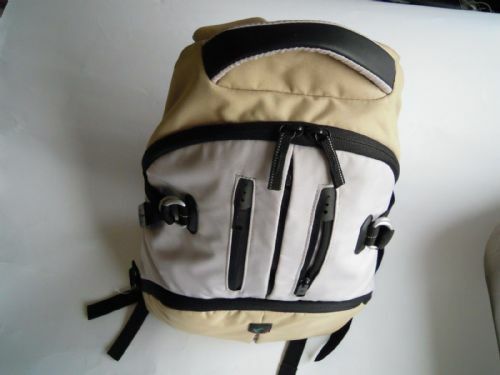 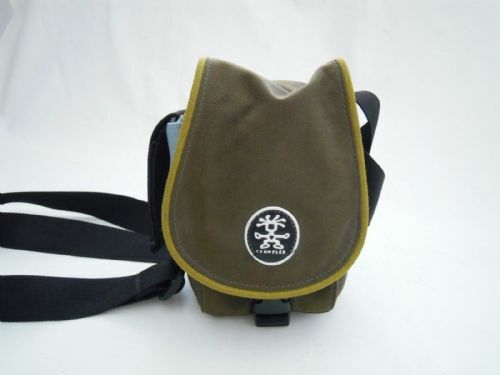 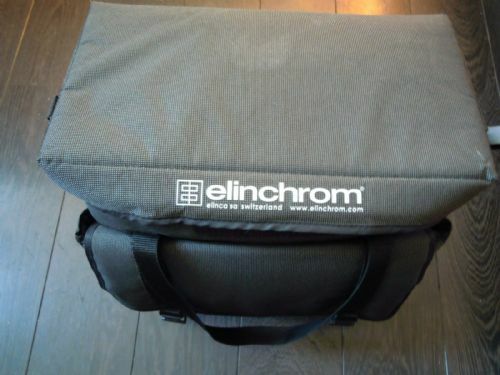 Billingham Ruck Sack in good condition. 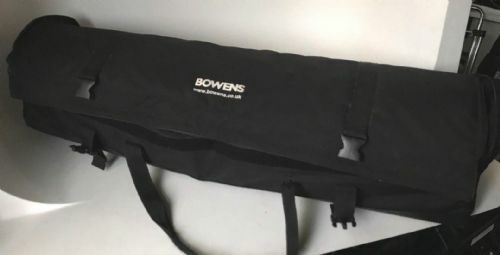 OWENS 2 HEAD STUDIO CARRY CASE. 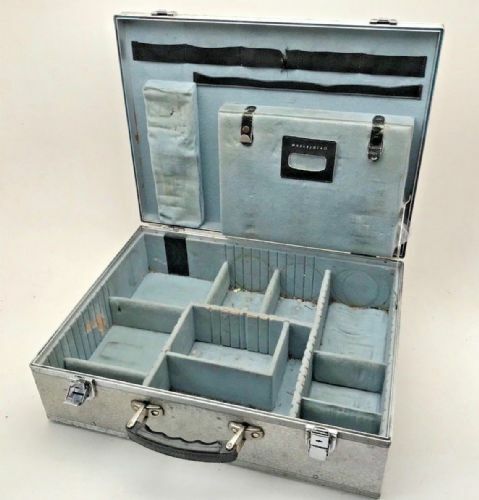 IN GOOD CONDITION BUT WITHOUT THE INTERNAL DIVIDERS. 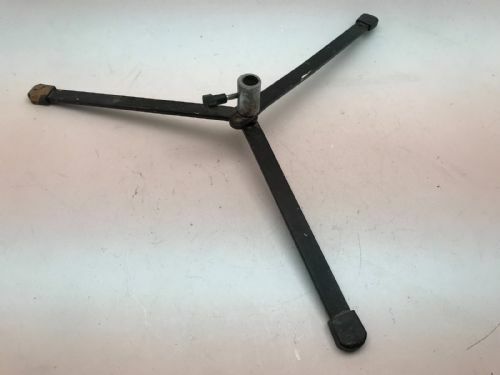 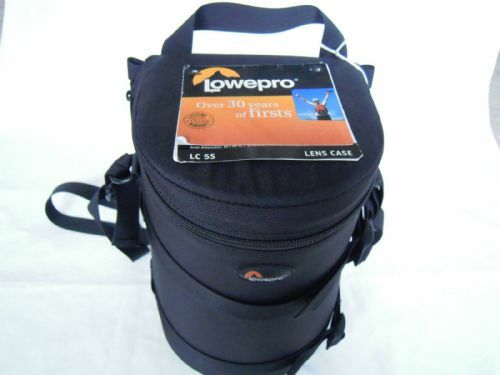 DESIGNED FOR 2 ESPRIT GEMINI HEADS WITH STANDS AND SOFTBOXES OR BROLLIES. 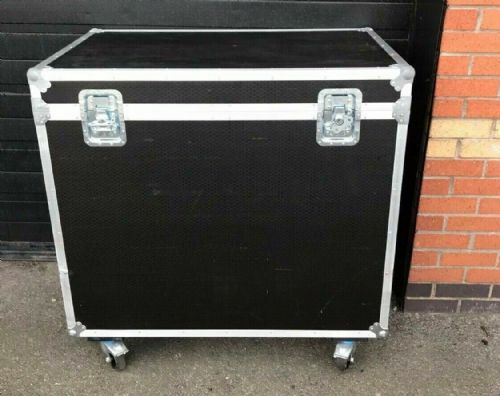 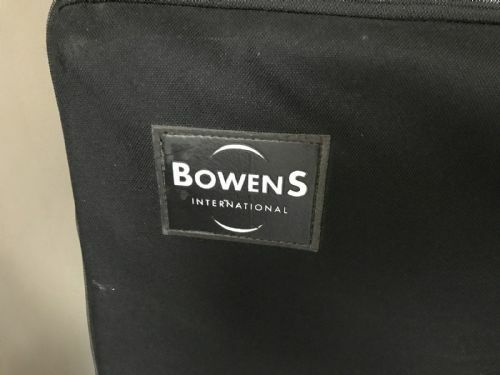 BOWENS WHEELED 2 HEAD 2 STAND & ACCESSORY OUTFIT CASE IN EXCELLENT CONDITION. 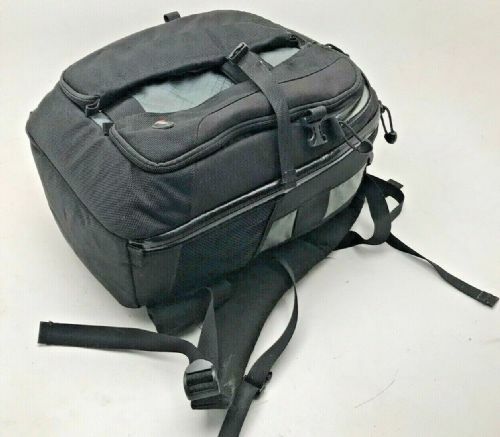 CANON 40D CAMERA CSE EH 14 L. IT IS IN GOOD CONDITION, THOUGH IT DOES HAVE A COUPLE OF SMALL WHITE SCUFF MARKS ON THE FRONT. 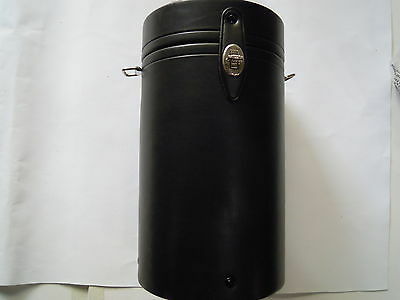 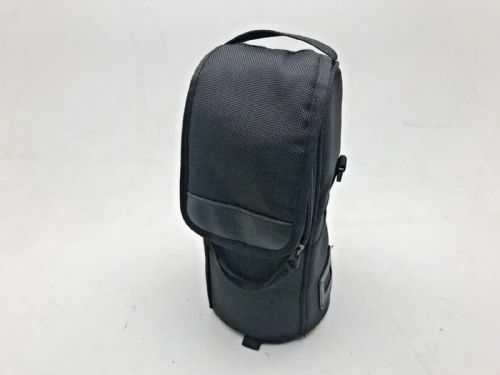 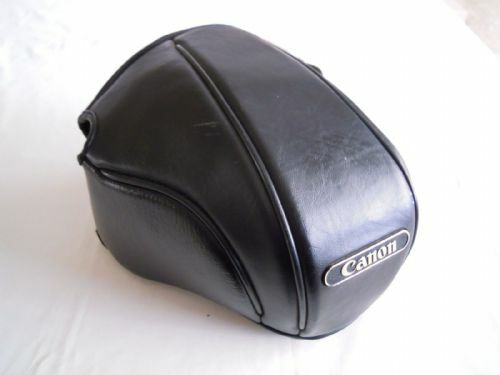 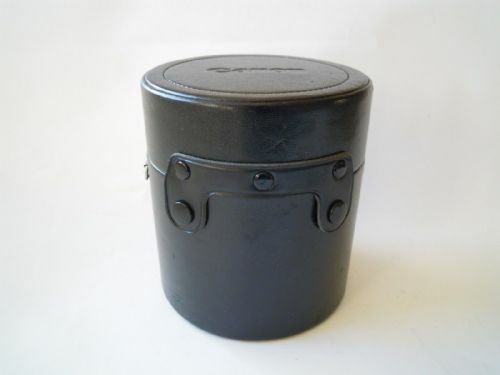 Canon EH-14L SLR eveready camera case for Canon 40D or similar 50D etc. 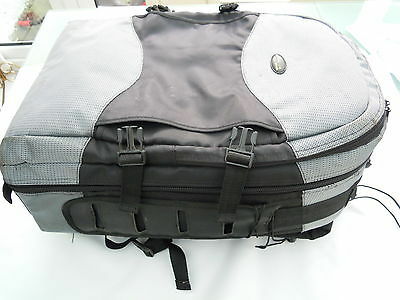 CANON EOS 1 EH2N L CAMERA CASE IN EXCELLENT CONDITION. 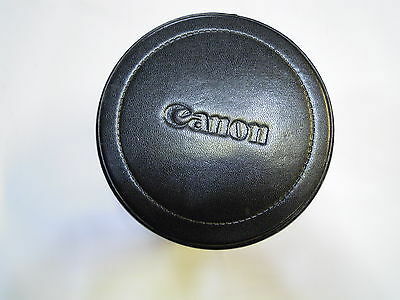 Canon Len Cap E -180B II for EF 400mm F2.8 L. This lens cap is in good condition. 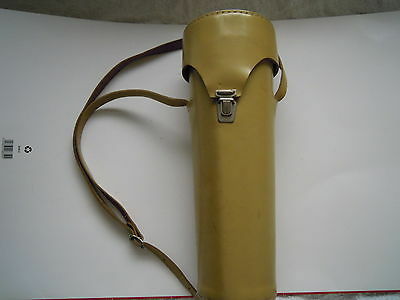 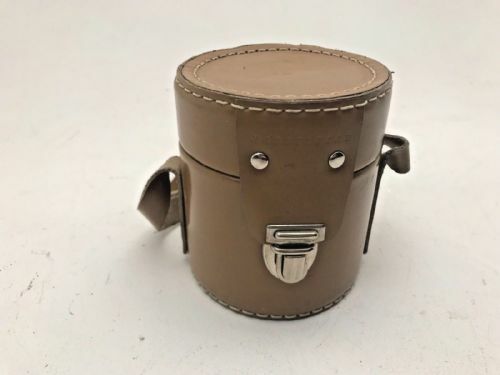 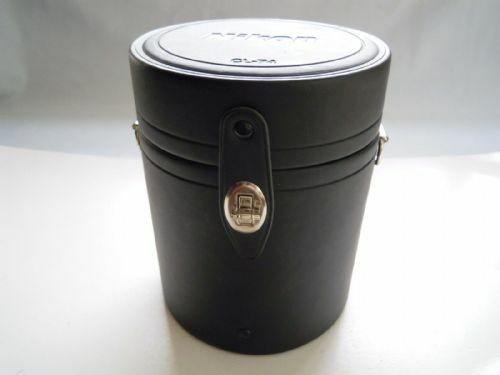 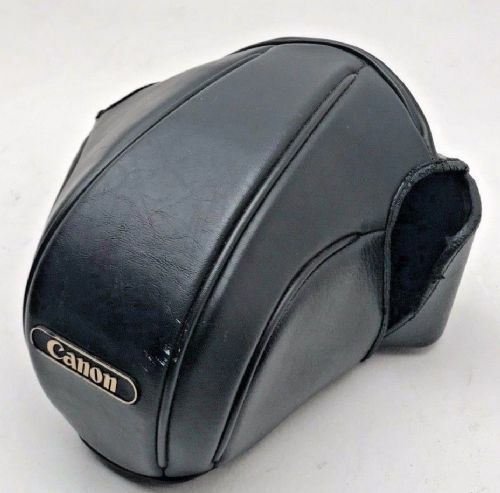 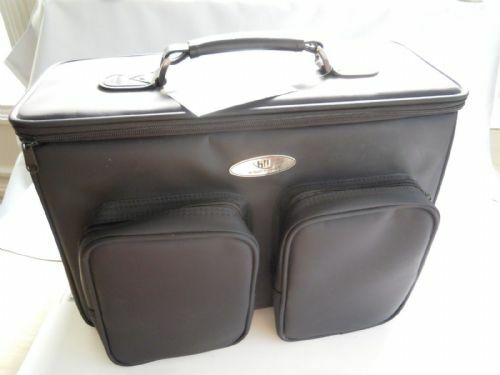 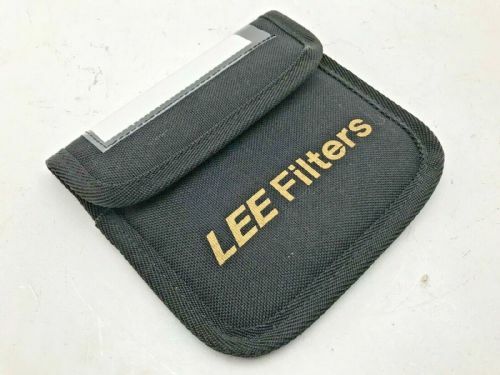 CANON LENS CASE NO ORIGINAL PACKAGING.IN EXCELLENT CONDITION. 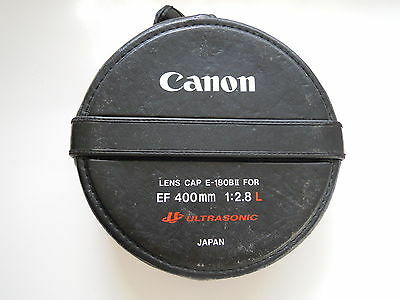 Canon Lens case for possible 50mm F1.2 in mint condition. 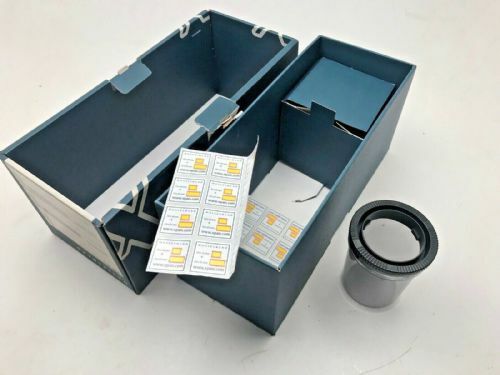 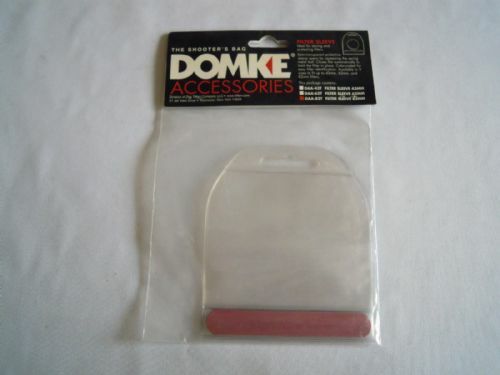 CUSTOM MADE SAMCINE LIGHTING CASE FIT RED HEAD TUNGSTEN OR FLASH STUDIO LIGHTING KIT WITH STANDS AND ACCESSORIES. 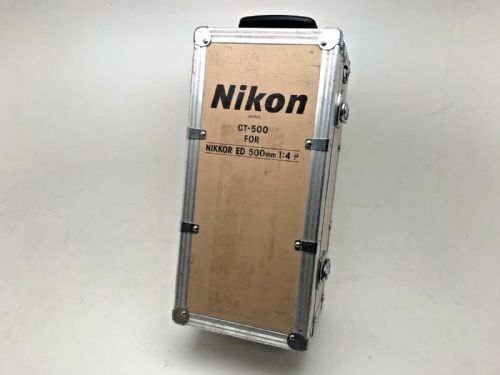 40X9X14. 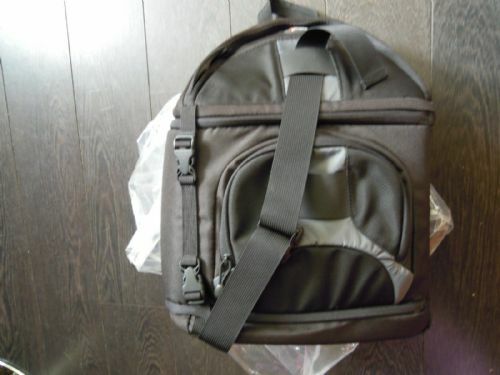 IT IS IN EXCELLENT CONDITION FOR OVERSEA DELIVERY COSTS PLEASE CONTACT ME FOR A QUOTE. 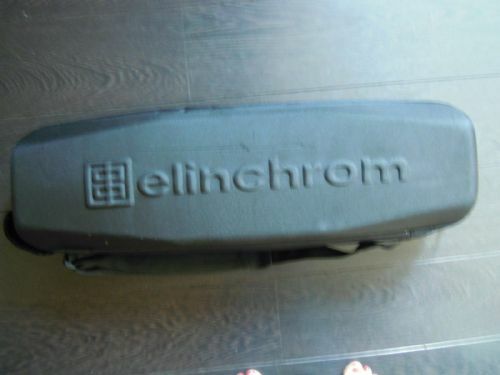 ELINCHROM 2 HEAD 500 FLASH HEAD CARRY CASE. 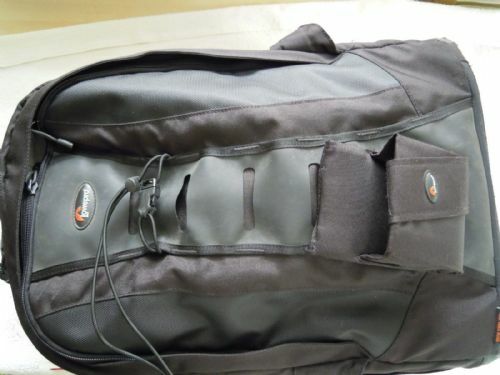 IN GOOD CONDITION BUT THE INTERNAL FOAM NEEDS SECURING OR REPLACING. 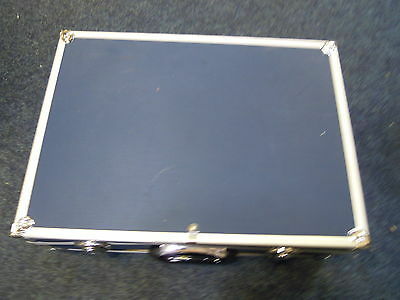 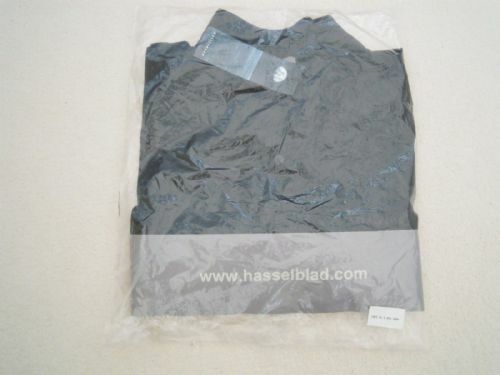 Hasselblad original aluminium flight case for camera and accessories. 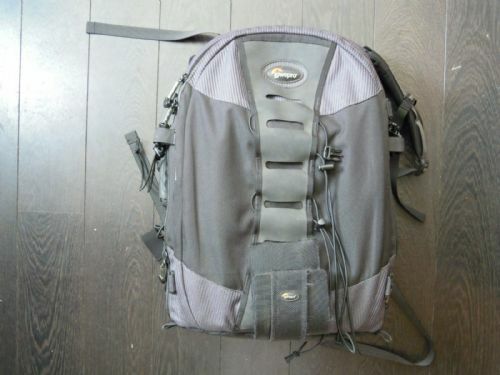 Condition good with keys however the base studs have all dropped out and the internal sponge could do with some tlc. 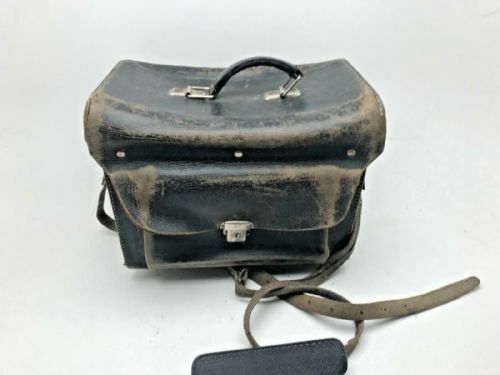 Hasselblad vintage leather camera outfit case. 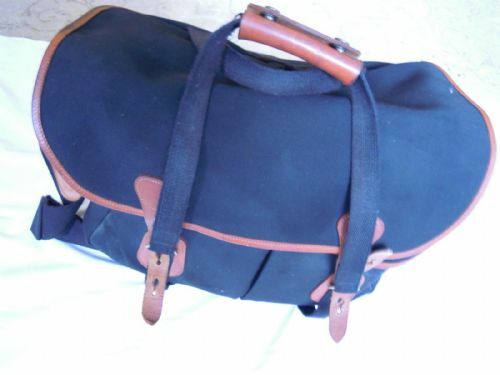 Condition is poor but could be easily restored with some tlc and leather polish. 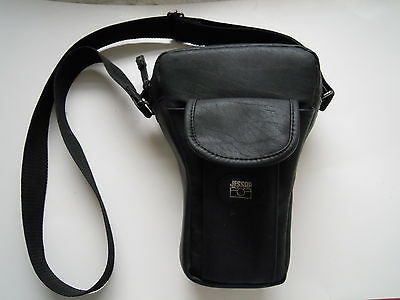 Shoulder strap needs repairing too, has a slide to slide a camera body straight on. 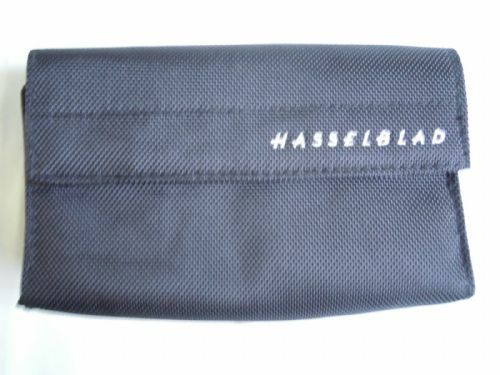 Hasselblad Xpan camera and lens original box with one internal divider and half of the plastic lens case. 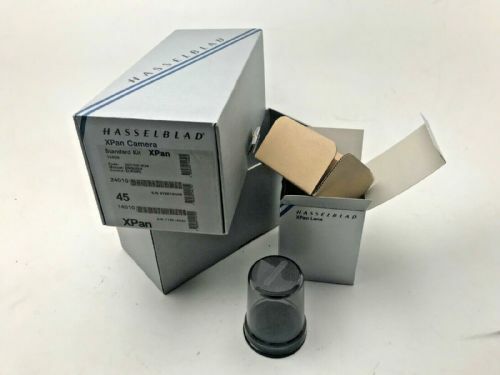 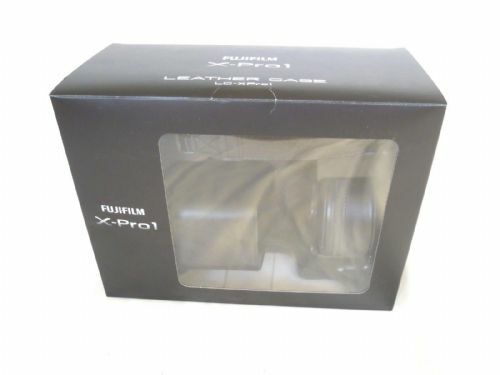 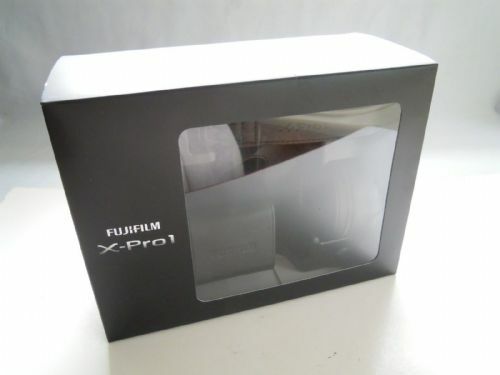 Hasselblad Xpan original box in very good condition with internal partition ,lens box and plastic 2section lens case . 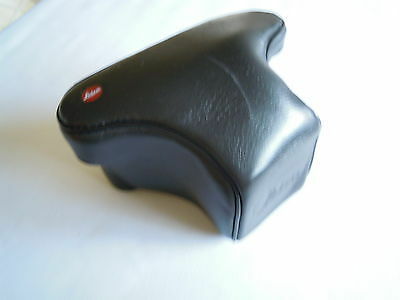 Jessops Zoom Lens Camera Case the case is in good condition. 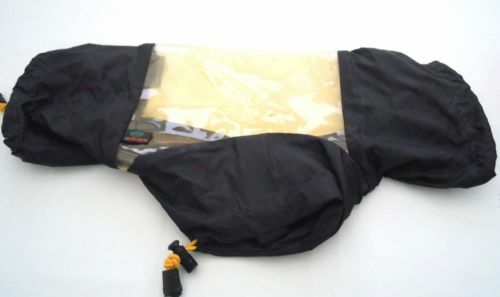 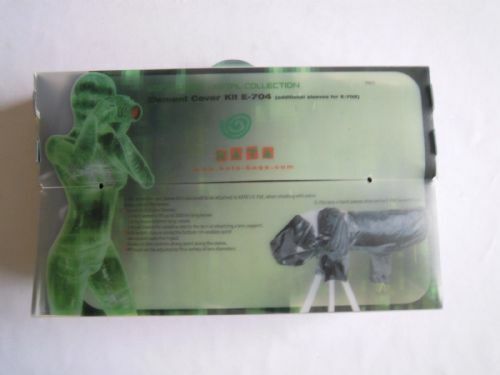 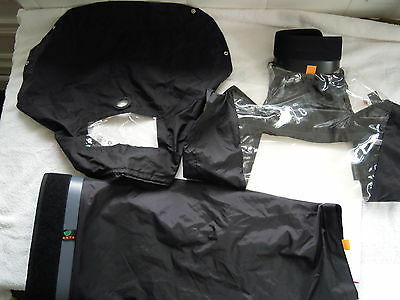 Kata DSLR 702/704 Waterproof cover for lenses unto 600mm it is in excellent condition. 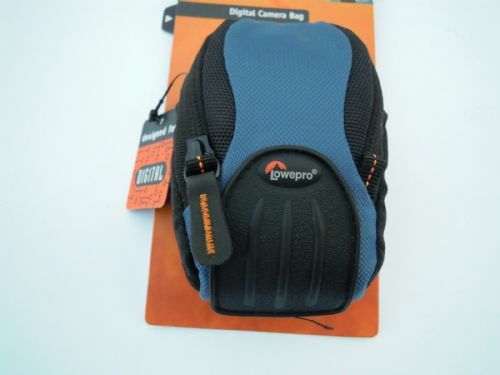 KATA E-690 WATERPROOF DSLR COVER IT IS IN GOOD CONDITION THOUGH THE PLASTIC IS A LITTLE DISCOLOURED. 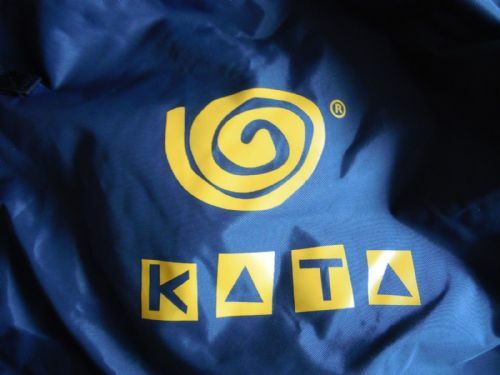 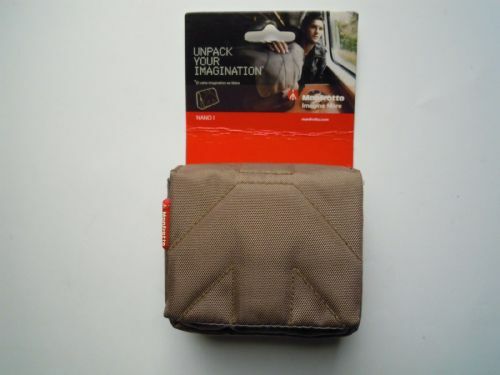 KATA CAMERA OPEN U SECTION COVER IN VERY GOOD CONDITION. 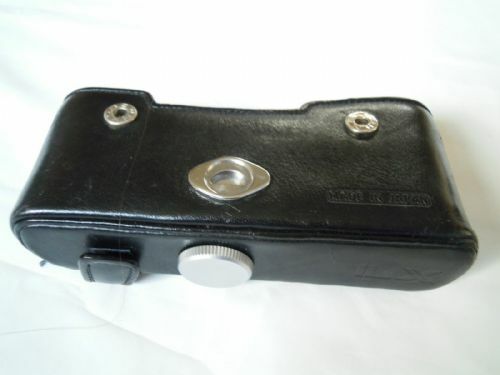 Leica M60 Carry Camera Case in good condition. 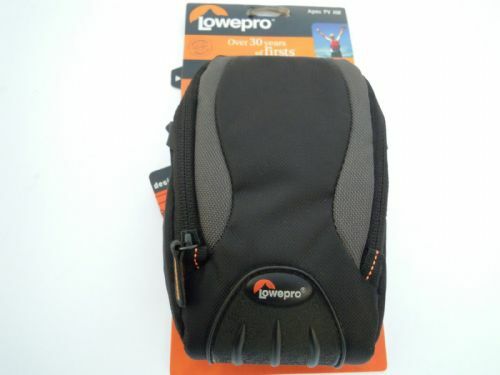 Lowepro Mini Trekker Classic in very good condition. 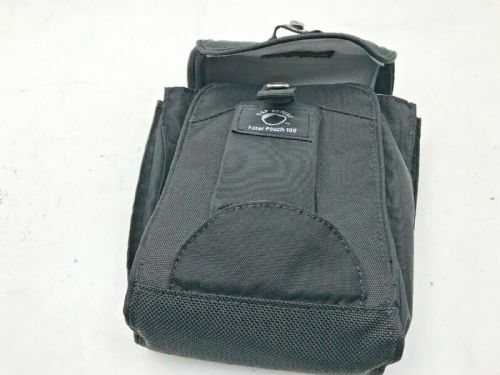 Used for storage only . 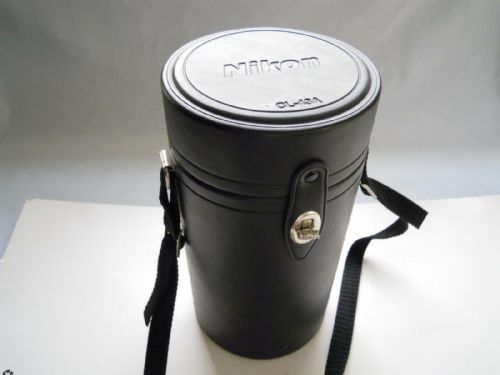 Takes D-SLR with long zoom or even with 300mm F2.8Af IS plus other lenses or spare body. 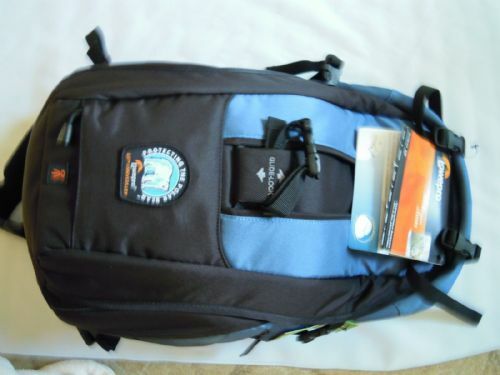 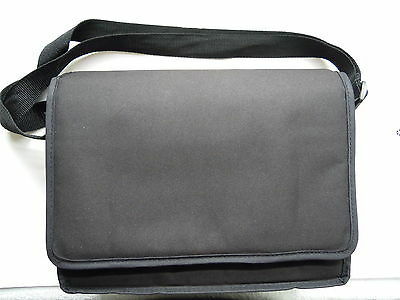 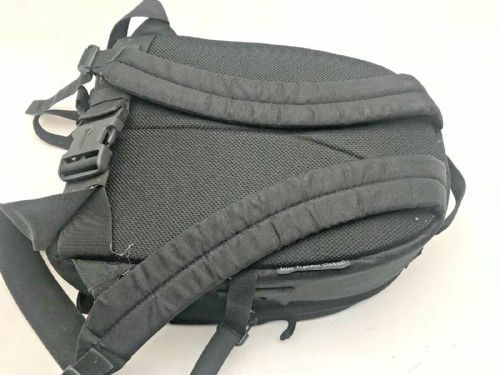 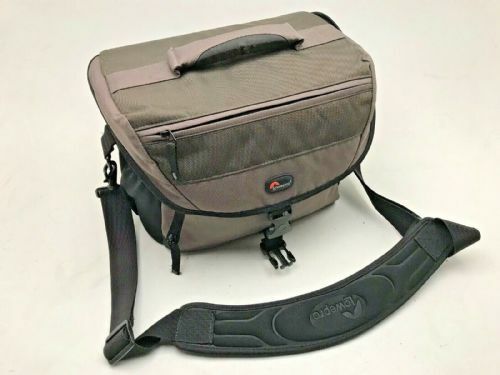 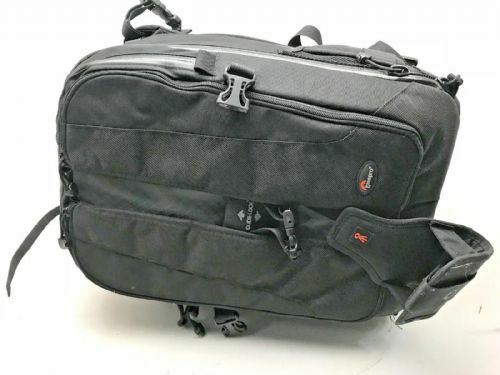 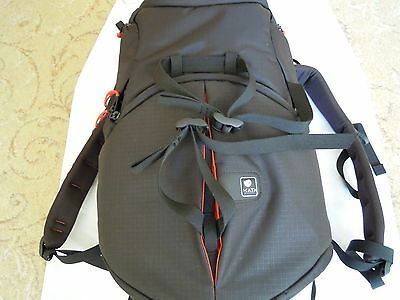 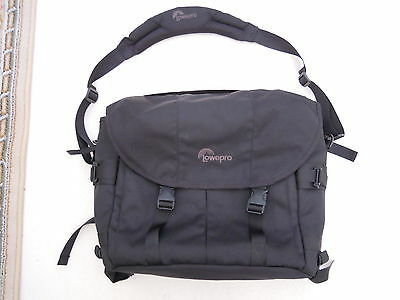 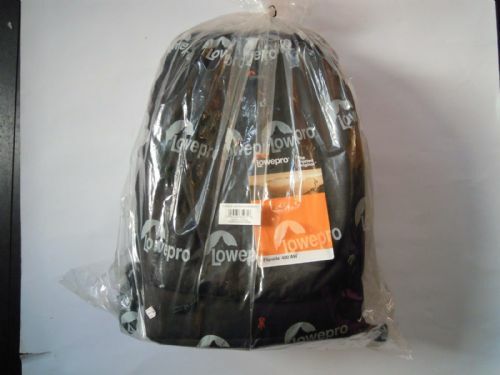 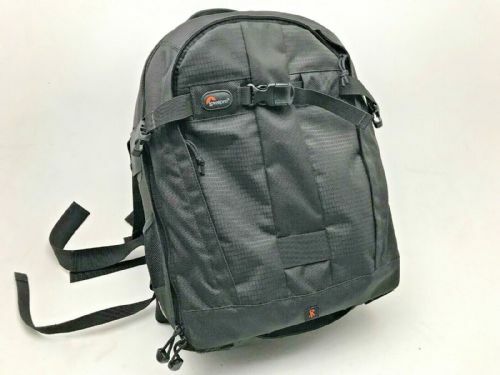 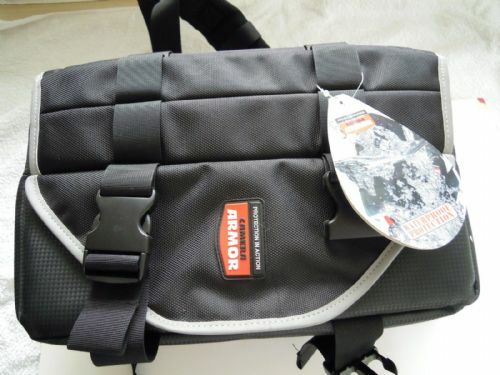 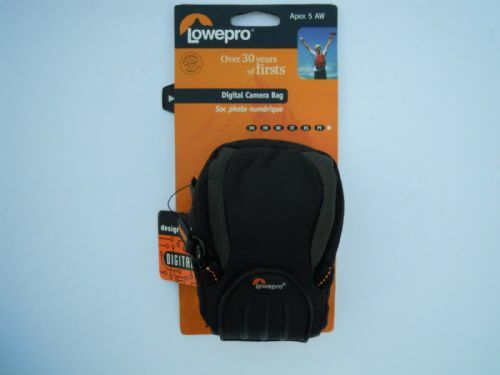 Lowepro Nova 5 AW all weather 2 body 4 lens camera shoulder bag in very good condition. 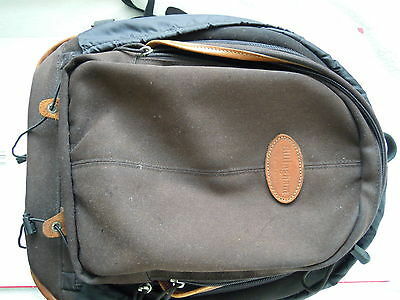 This may be the actual bag however all are in a very similar condition. 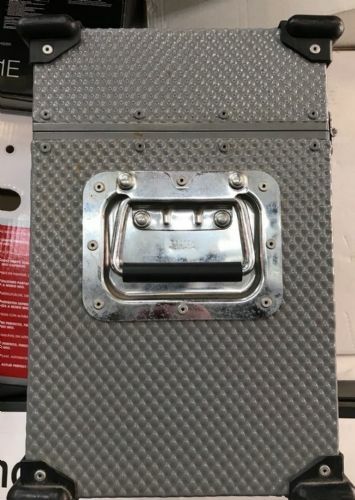 Very clean inside but a little dusty on the outside. 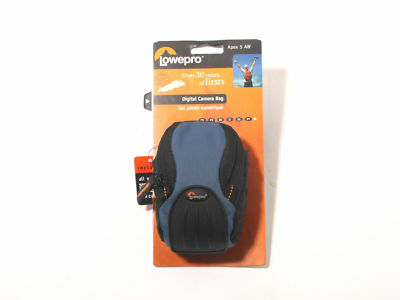 Lowepro Vertex 100AW watertight backpack in good condition but has been stored in slightly damp area. 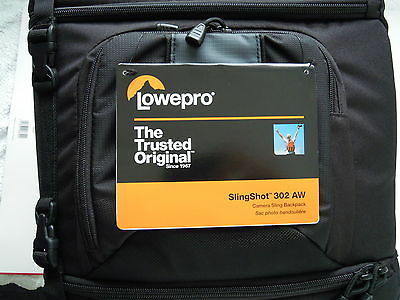 Lowepro Vertex 200 AW watertight back pack in excellent internal condition with a bit of a dusty exterior. 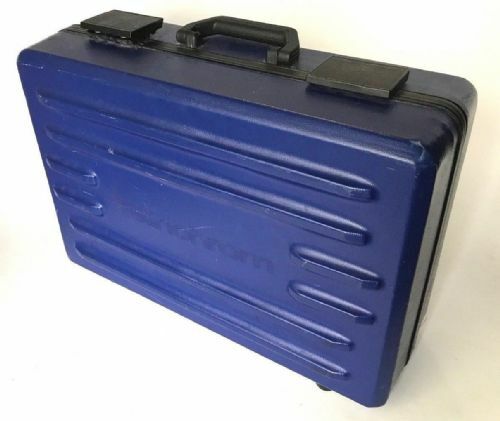 Lowpro Compu Tekker AW Plus case is in very good general condition however there are severe wear marks on the corners near the wheels as can be seen on the images provided. 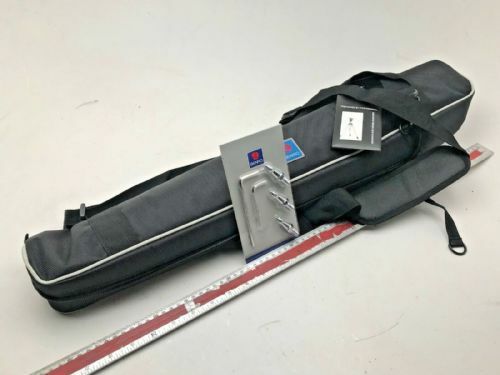 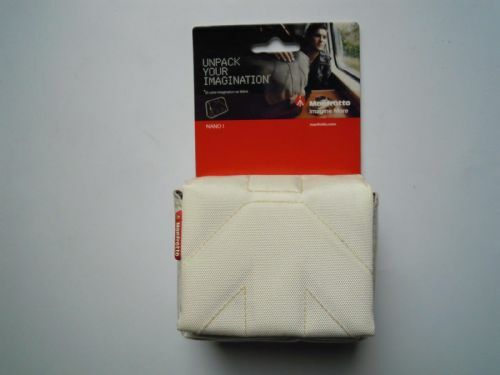 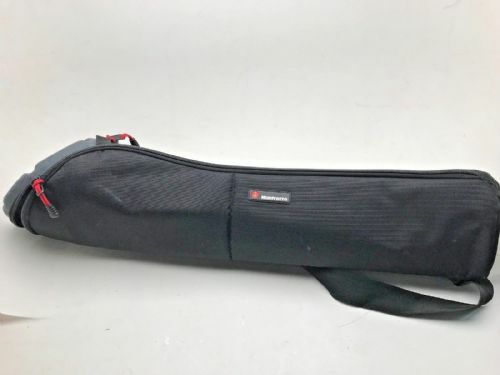 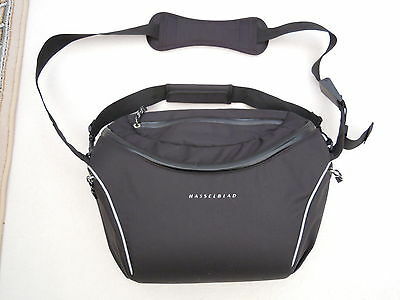 Manfrotto MBAG80P professional padded tripod bag. 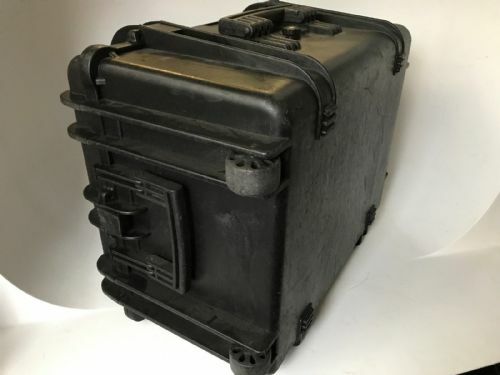 Fits a Manfrotto 055PROXB with a head on it.in very good condition but a little bit dusty on the outside. 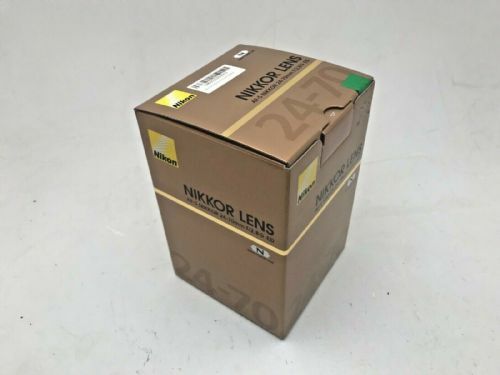 Nikon 24-70mm F2.8 AF-S G lens Bix in very good condition with some internal partitions. 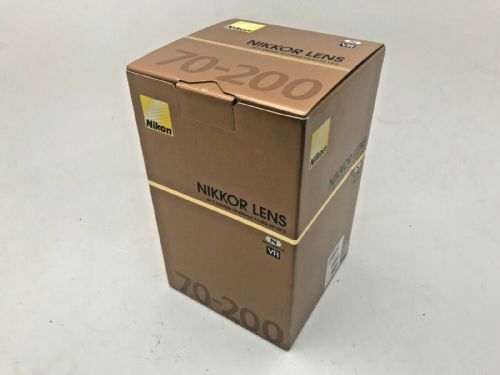 Nikon 70-200mm F2.8 VR11 lens box in excellent condition with 2 inserts. 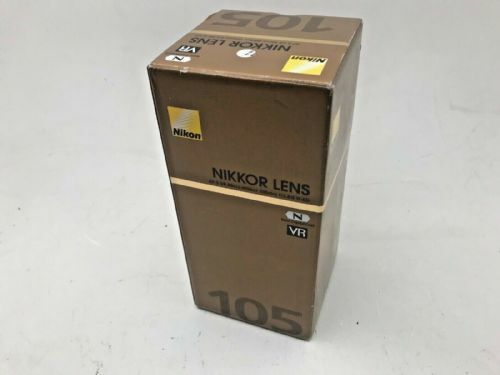 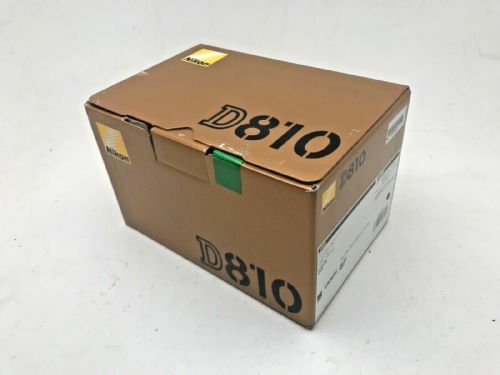 Nikon AF 105mm F2.8 VR Nikkor lens box in very good condition with some of the original packaging. 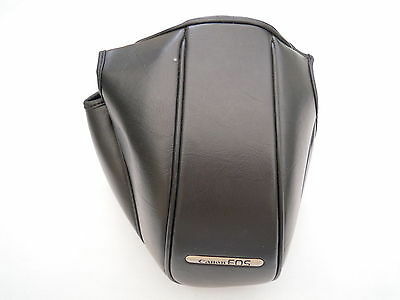 NIKON CF35 LEATHER CASE FRONT/TOP SECTION ONLY IT IS IN VERY GOOD CONDITION. 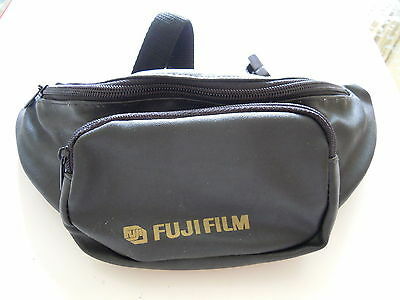 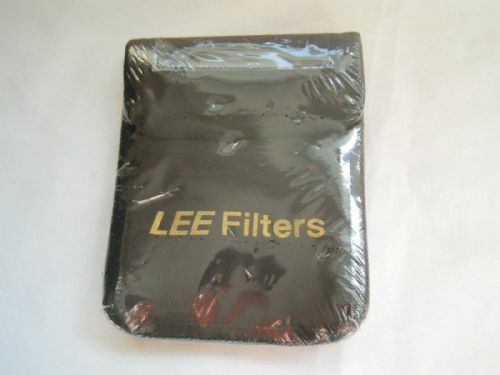 SO IF YOU STILL HAVE THE BOTTOM ON YOUR F301. 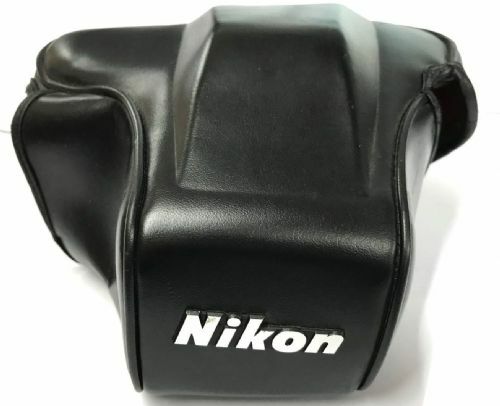 NIKON CL-L1 LENS CASE. 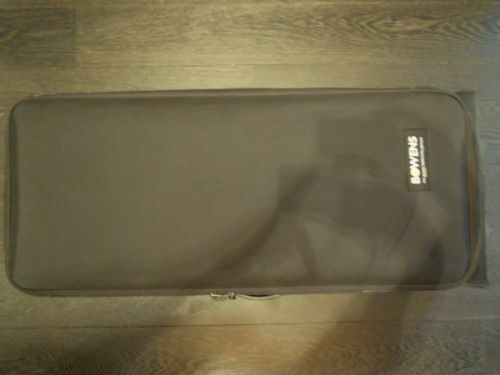 THIS CASE IS IN VERY GOOD CONDITION. 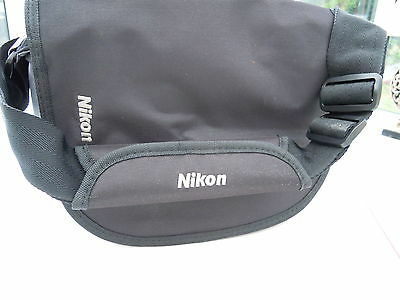 Nikon CL-L1 lens case for 300mm F2.8 and 200mm F2 lens in very good condition. 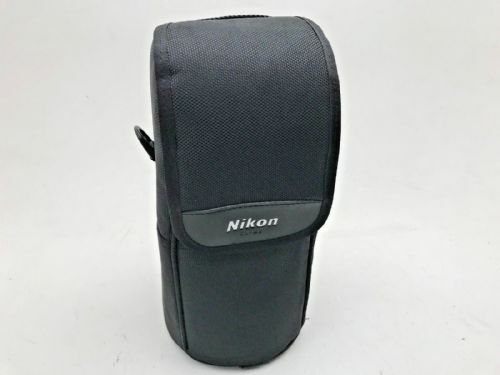 Nikon CL-M2 telephoto lens case for 70-200mm VR1 andVR11 lenses in good condition without shoulder strap. 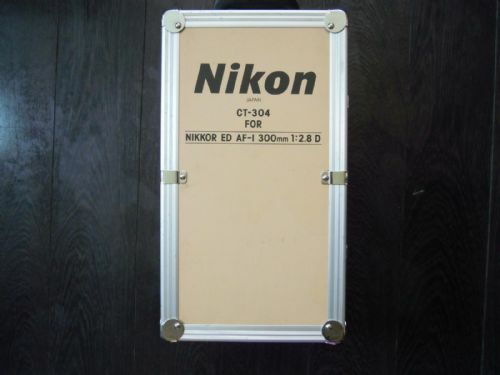 NIKON CT-304 FOR NIKKOR ED AF-1 300MM F2.8D CASE IT IS IN VERY GOOD CONDITION. 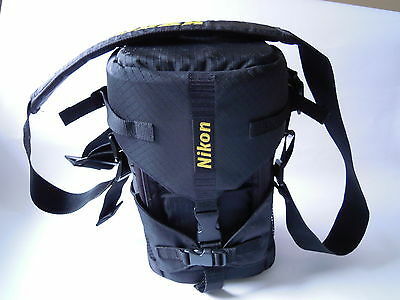 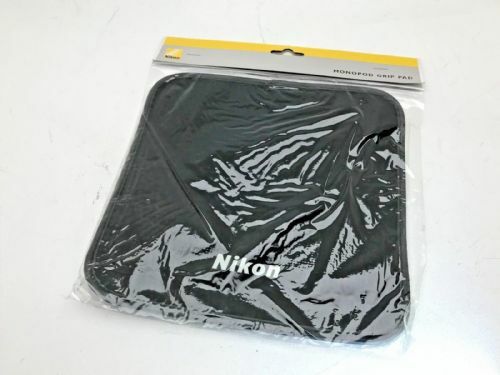 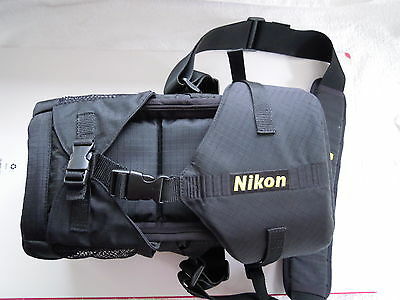 Nikon CT500 aluminium transport case for Nikkor 500mm f4 lens or other long telephoto lenses. 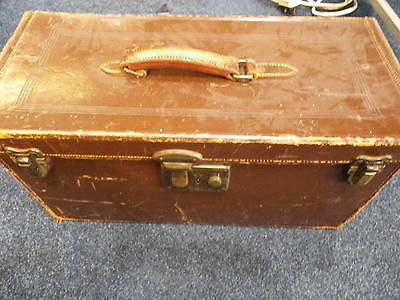 In good condition but in need of some tlc on the lining inside the case. 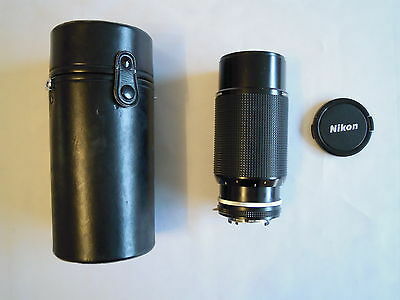 NIKON NIKK ZOOM 80-200MM F4 LENS AND CASE IN EXCELLENT CONDITION.